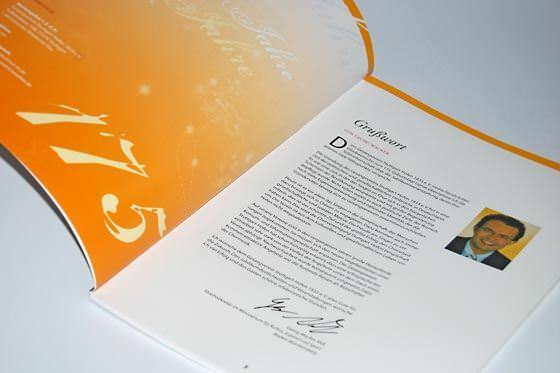 Graphic design Delft - Almut M.
Do you have a great product or service that you want the world know about? I have great ideas for professionally visualising your advertising strategy, targeting new customers and wowing existing ones. I'm happy to advise you on choosing the right medium (in case you're still unsure) and to translate your message into informative graphics, clear page layouts, and compelling images and illustrations. 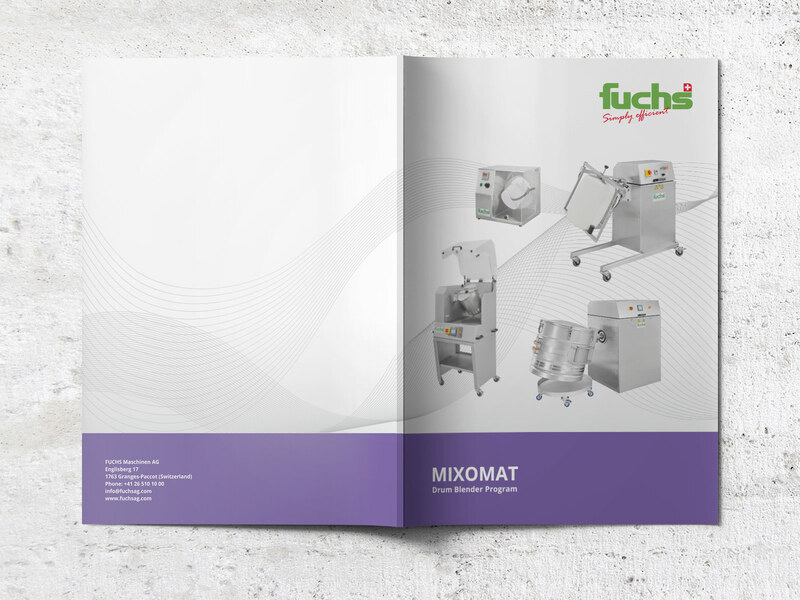 Machinery brochure design (DIN A4), 48 pages for a Swiss engineering company. 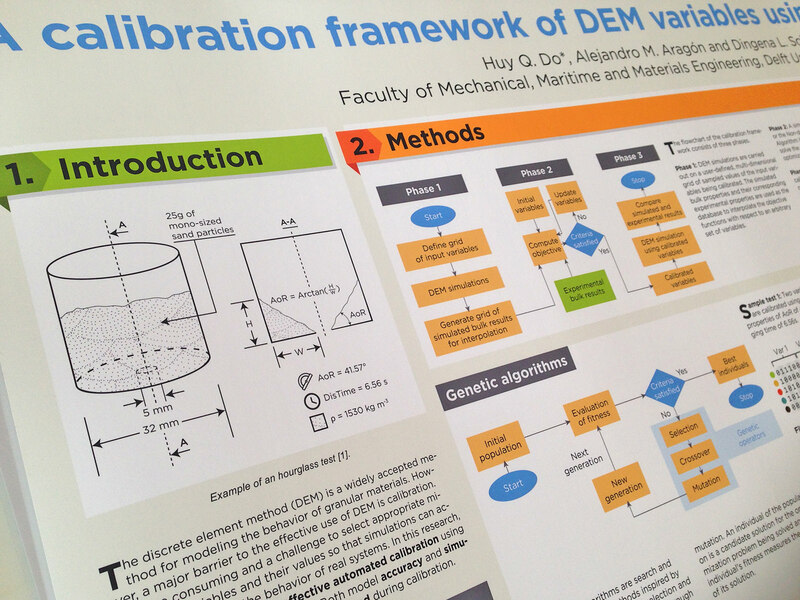 Scientific poster design (DIN A0) for a conference. 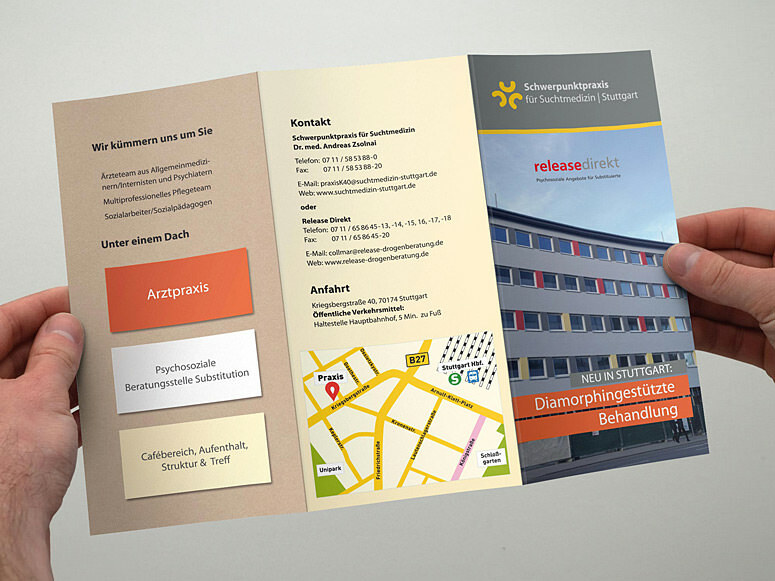 Logo, flyer and appointment slip for a doctor's practice. 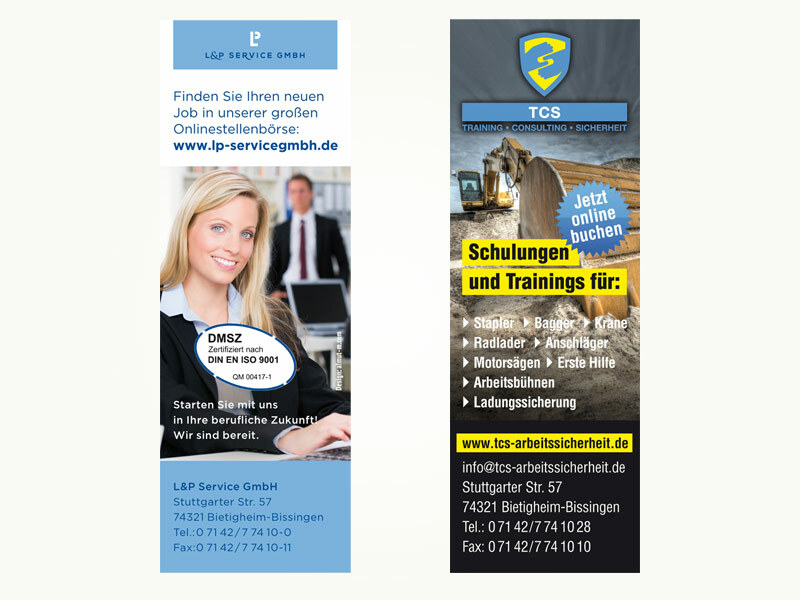 Corporate design and web design for a temporary work agency. 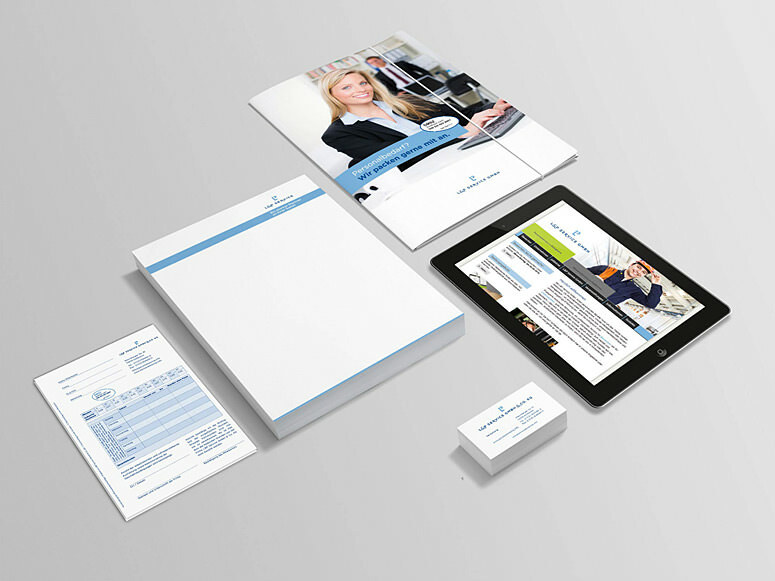 Logo design and business stationery for occupational health and safety company. 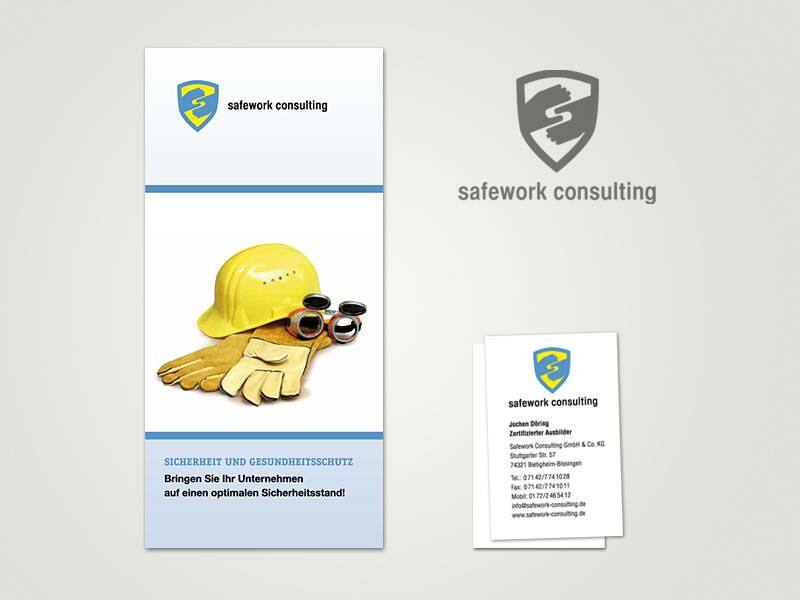 Logo, flyer and business card for an exhibition consultant. 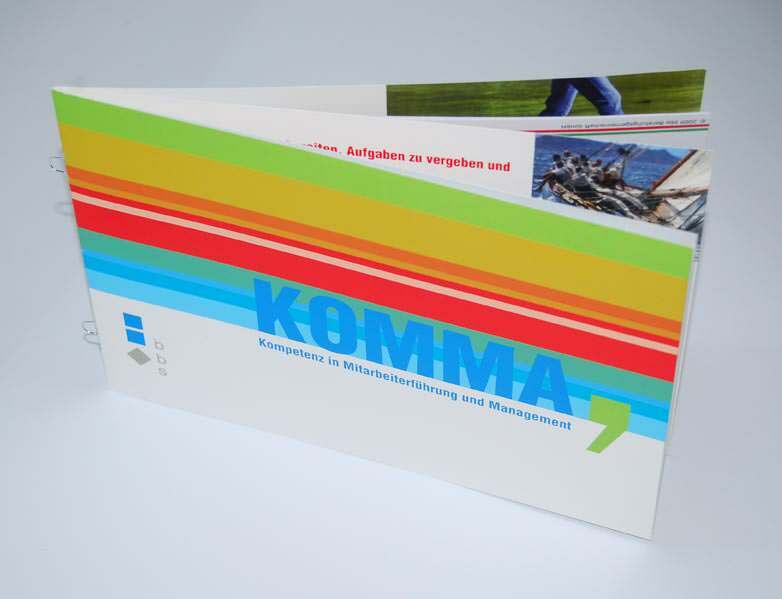 I've also designed and had displays for exhibition stands produced, as well as signs and bill boards for outdoors. 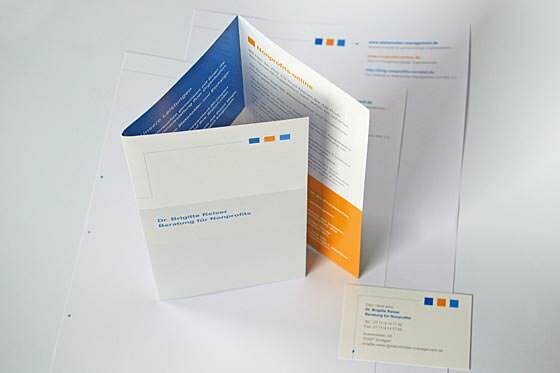 I'm also happy to take over the printing process at a suitable print shop for you, so all you have to do is take delivery of your finished printed materials. 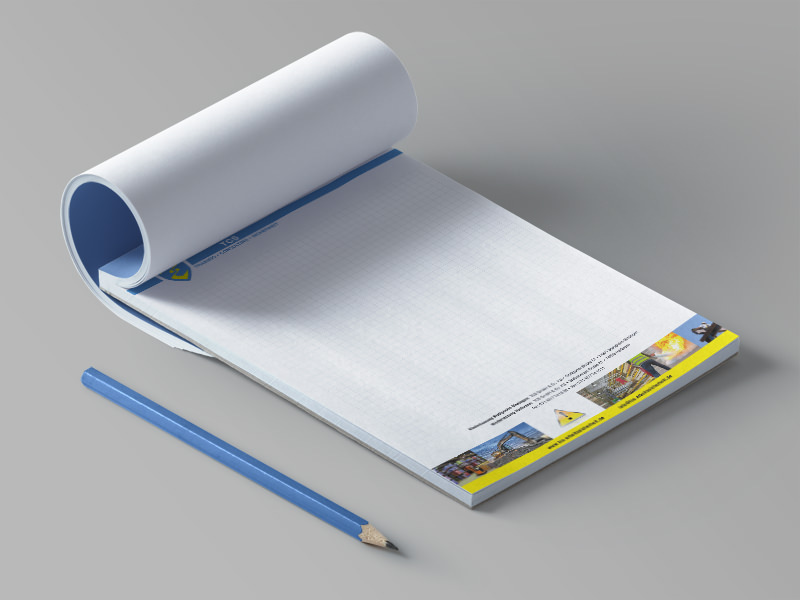 If your company already has a designated print shop, I'm of course happy to contact them directly to arrange the transfer and delivery of the print data. 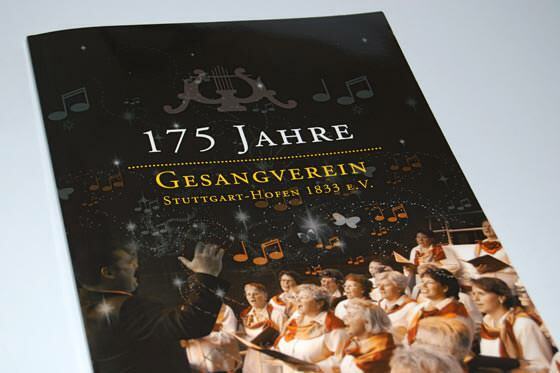 This ensures that the production runs smoothly and you get an all-round satisfactory and timely result. If you know that you have to make your product or service public but have no idea how, ask me. 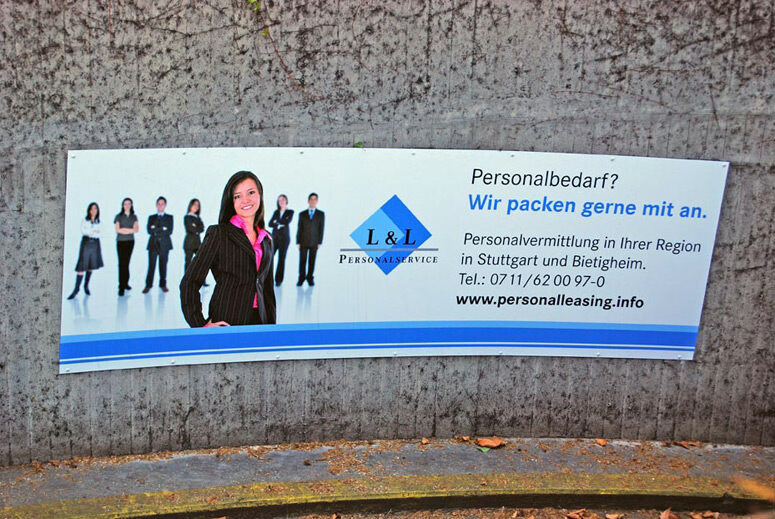 I'm more than happy to advise you - by e-mail or telephone: +31 10 8080520.